Stride out on a Level 5 hiking challenge! Hiking along a mountain trail to discover a sapphire-blue lake, following cliffside steps to get that dazzling Mediterranean panorama or finding a cozy and welcoming inn after a day on remote fells – it can only happen on foot. 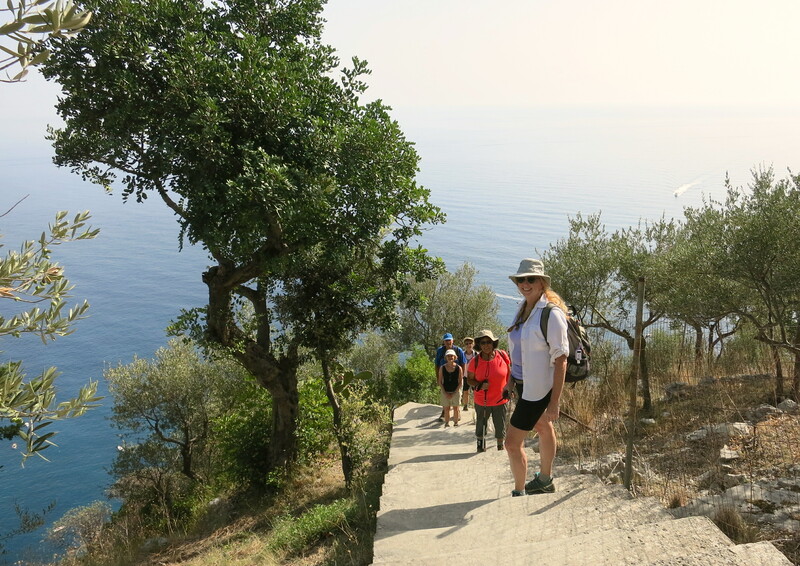 Hiking our way is traveling at its most pleasurable – exercise, good companions, fresh air and a fresh perspective. 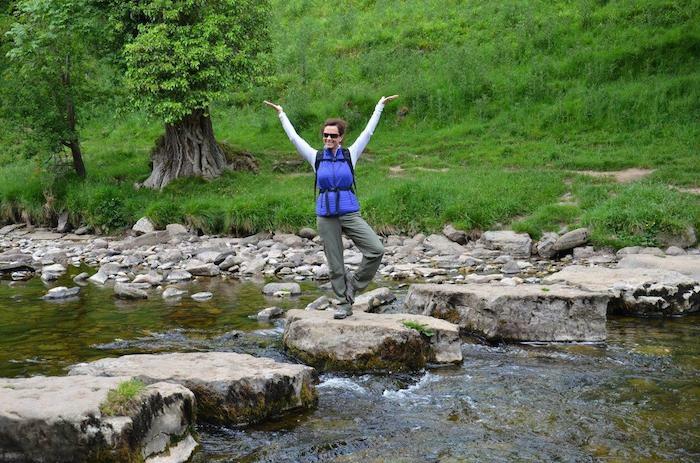 If you are reasonably fit and looking for a vacation in the open air, make 2016 the year you challenge yourself and join us on one of our Level 5 Walks. That means the hiking will tend towards the energetic, with perhaps 10 to 16 miles spent on the trail each day. The terrain may include hills or steps, with longer ascents and descents. But the benefits make it so worthwhile! In Italy’s Dolomite mountains, imagine ascending a path through fragrant woods of spruce and pine, emerging to gin-clear air and a delicious lunch of local specialties in a mountain tavern. Get a taste of one of the great long-distance trails as we go Coast to Coast across the UK, taking in 85 miles and three glorious National Parks in six days. Take the Path of the Gods on the Amalfi Coast and marvel at the views from gracious old terraces before descending to pretty Positano and a swim in the blue, blue sea before a seafood dinner. Or walk at altitude on our summertime adventure in the wilderness mountains of Colorado, surrounded by wildflower meadows – with a soak in some of the world’s best hot springs as a reward. And for more on our brand-new Level 5 tour in England’s Lake District, see our blog. All our Walks include food and accommodation and are designed to show off the real character of a place, those extra miles hiked mean there’s no guilt about trying that special dessert or a glass or two of the sublime local wines! We look after everything, so there’s nothing to carry apart from a small daypack for the sunscreen and a water bottle. Check out our Level 5s in our brochure, or contact us for more information.